Home Children's Ministry Review: Spiritual Parenting & BIG GOD! 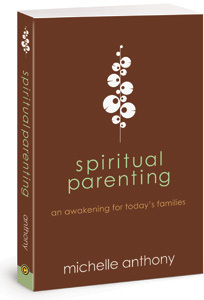 Not since Parenting is HEART Work has there been another parenting book that I really liked. Most parenting books annoy me. Why? Because I find them gimmicky or filled with tricks and cliche’s that don’t treat children as unique creations of God wired by Him for a purpose. I’m passionate about this because as a boy I was one of those boys that drove my teachers crazy – I wasn’t rebellious, disrespectful, mean or insubordinate – but they might have called me a “bad boy” when I was out of ear shot. Because I didn’t come out of a cookie cutter. But if they could see me now, they’d understand, I’m a leader, a visionary, a creative innovator, inventor and initiator. An entrepreneur. A mover-and-shaker. I still can’t sit still. After the shocked faces recover, I assure them, behavior will improve, but what I’m interested in is shaping their character and their hearts. If you change their behavior – you succeed in making little Pharisees out of them. Training them how to “act” when adults are around. And what happens when the adults are no longer around. Uh, huh. Exactly! That is the problem with teenagers. When they were kids their parents taught htem how to behave instead of shaping their hearts and character. DUH! Michelle Anthony, a Family Ministries Pastor in Costa Mesa, CA, talks throughout the book about how to create environments for fostering Godly character in your children – Environments of Identity, Faith Community, Service, Out of the Comfort Zone, Responsibility, Course Correction, Love and Respect, Modeling and more. She gives practical examples, steps, stories, and scriptures to help parents see how forming a child’s character is the key to real genuine change – change that matters – not just external change. It is a book I’d highly recommend you pick up and settle down and read, have your spouse read, and then discuss. 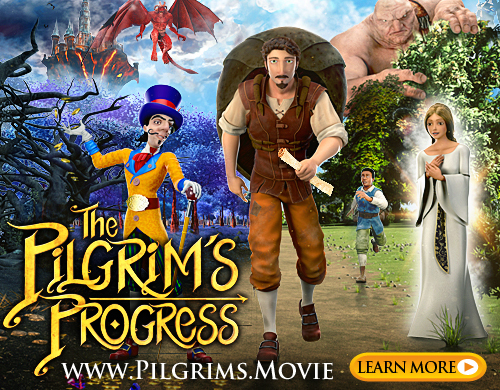 Your children hear bits and pieces of this giant story in a scattered order at church. 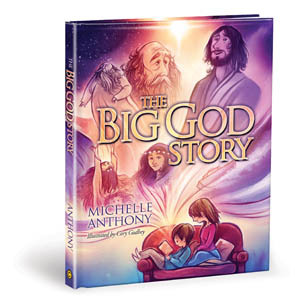 Having this book at home and telling them where what they are hearing at church or seeing on TV fits into this BIG GOD STORY can really help them grasp the larger Story of God. I’m grateful to have this book for my son. Note: These are not affiliate links, I make no money off the purchase of these books. However, I did get a free copy in exchange for the review. Are You On Track For My Fast Track? Great review! Glad that both books were a blessing to you.